Property listed by Austin Summit Group. This is the one! Large cul-de-sac lot. High-end granite counter tops, upgraded cabinets.Hard surface flooring throughout. Kitchen open to living area. Convenient to shopping, restaurants, highways, metro rail. Walking distance to elementary, middle AND high schools. Coveted LISD. Don’t miss this opportunity. Swings on playscape do not convey. Please, send me more information on this property: MLS# 6832620 – $279,500 – 1508 Lunday Dr, Cedar Park, TX 78613. 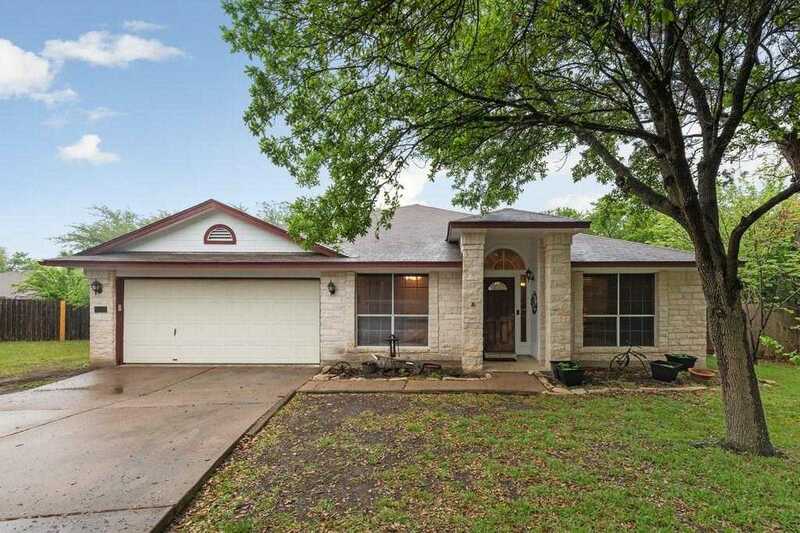 I would like to schedule a showing appointment for this property: MLS# 6832620 – $279,500 – 1508 Lunday Dr, Cedar Park, TX 78613.